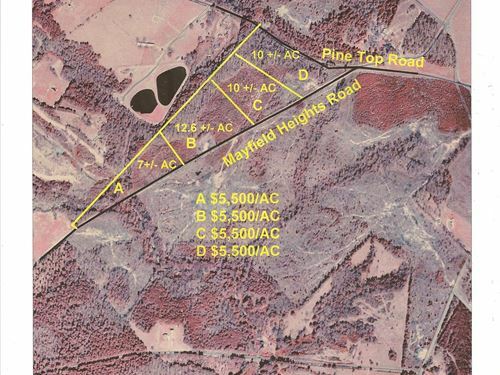 Thurmond & Associates, Inc. is a completely independent forestry consulting, real estate appraisal, and brokerage firm with land for sale in SC and no financial ties to any provider for services. 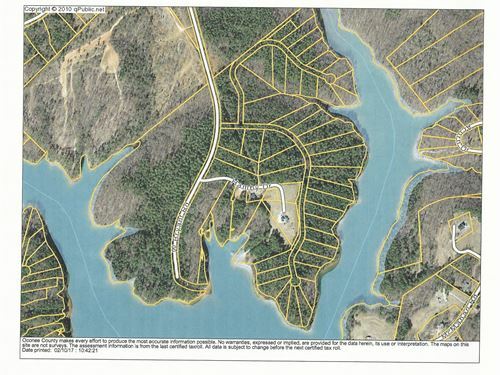 A 1.87 acre lot on lake Keowee with hardwood & pine trees growing on it. The lot has road frontage on Hamby Drive. 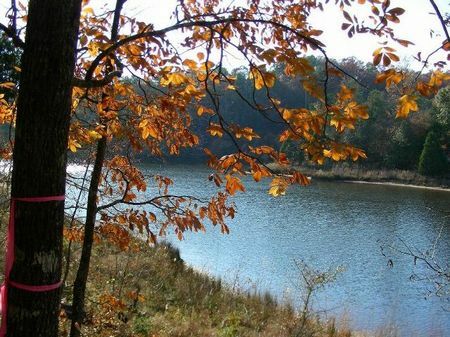 A trip down to the water is just a short distance away for a fun time on the lake.